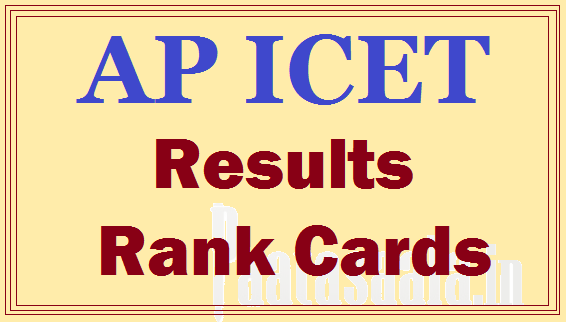 AP ICET 2017 Results sche.ap.gov.in Manabadi Sakshi Eenadu Rank Cards, Counselling dates -sche.ap.gov.in/ICET Andhra Pradesh MBA,MCA ICET 2017 Result Released. APICET 2017 Results will be announced in the afternoon of 15/05/2017. Final Keys and Response Sheets evaluated with Final Keys will be made available in the website on 15/05/2017 after the declaration of the results.